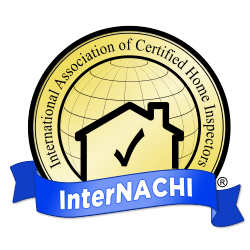 Welcome To Imagery Home Inspection Services! 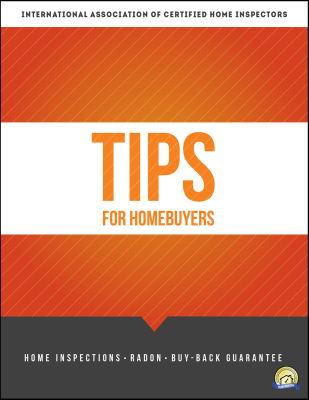 Tips for Homebuyers. "What Every Homebuyer in Maine Must Know"